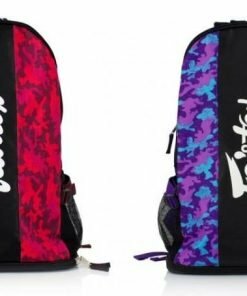 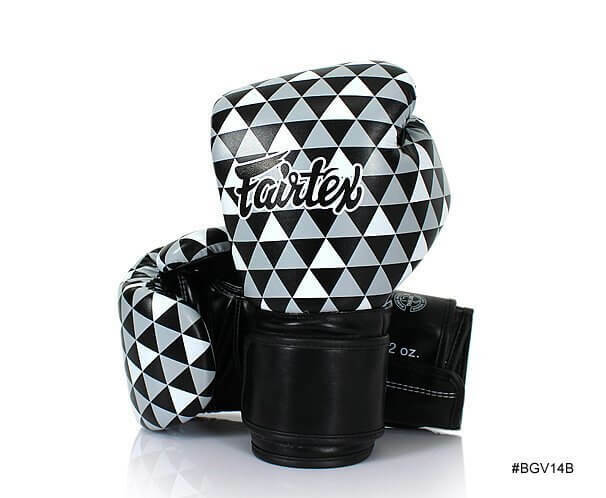 The BGV14 boxing gloves were designed with a longer cuff than Fairtex’s BGV1 style. 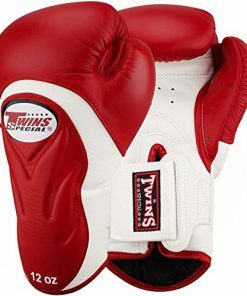 The BGV14 model also combines some characteristics of the classic BGV6 sparring gloves. 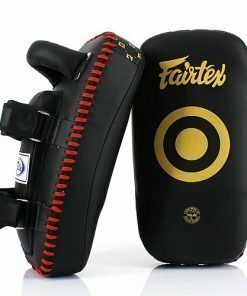 Additional padding was added to the palm area for maximum comfort and safety. 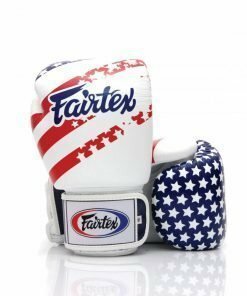 These boxing gloves are compact, light and consistent weight. 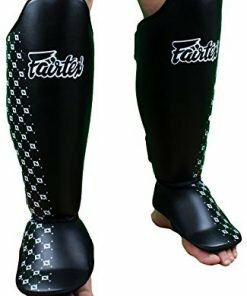 It is very easy to form a fist with them on. 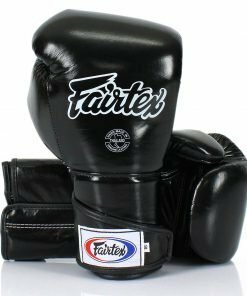 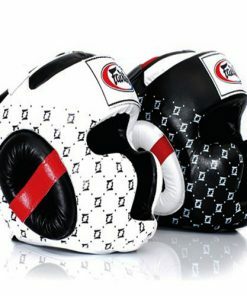 Fairtex’s BGV14B boxing gloves are made from a high quality microfiber fabric. 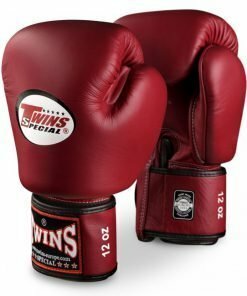 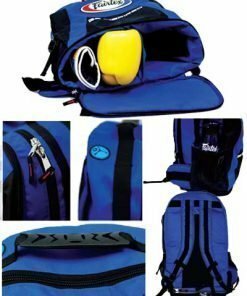 The microfiber is equally as durable as leather but is lighter, smoother and does not wear over time or produce as much odor as leather boxing gloves do.